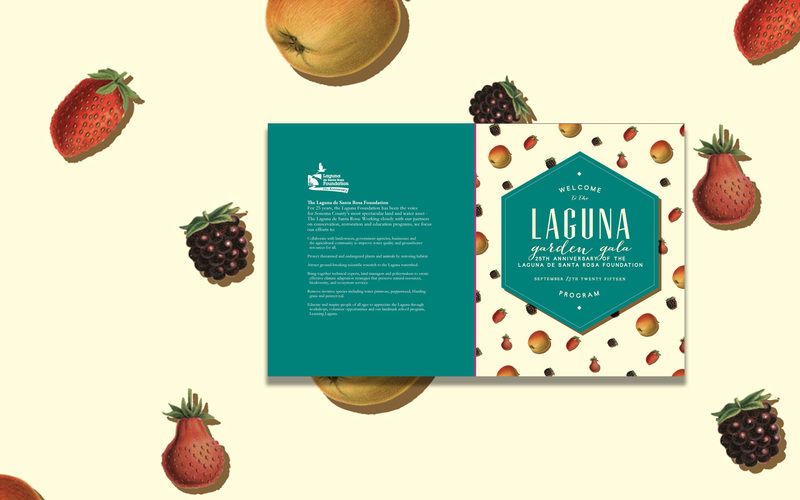 In 2015, the Laguna de Santa Rosa Foundation celebrated 25 years as an organization. 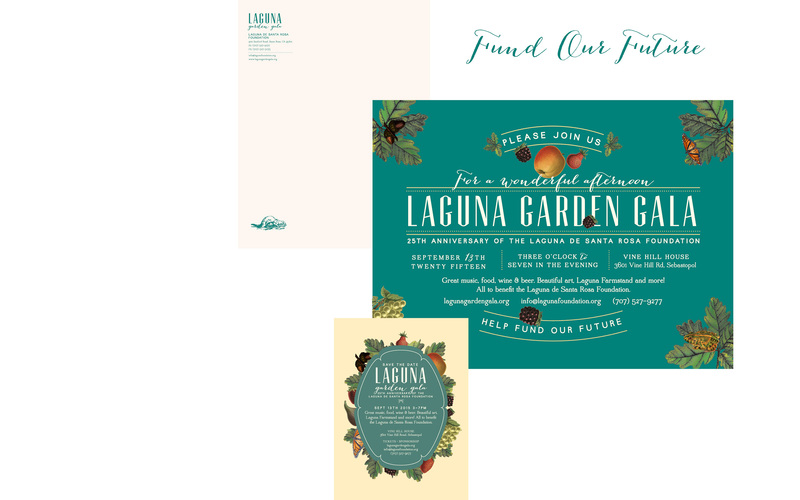 Around the corner was their biggest fundraiser of the year, the Laguna Garden Gala. The board of directors understood the value of creating a brand for the event. Held in view of the watershed, the fundraiser provided a local farm stand, a silent auction and live music. When it was all over, the event raised exponentially more than previous years. 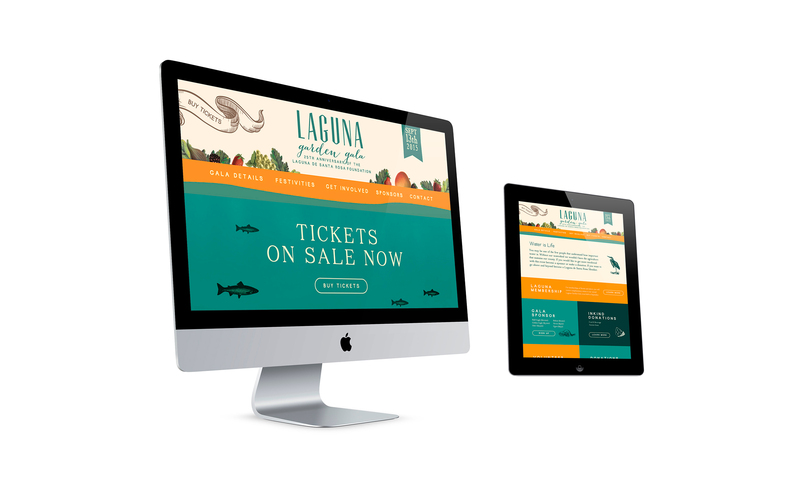 To capture the beauty and life of the Laguna de Santa Rosa and to attract a new younger demographic without alienating the current audience.